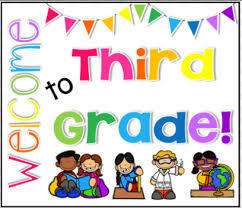 Welcome to Third Grade! The following list of supplies are needed for the school year. Please be advised that special classes may require additional supplies. Please check their websites and/or notices that go home the first week or two of school.